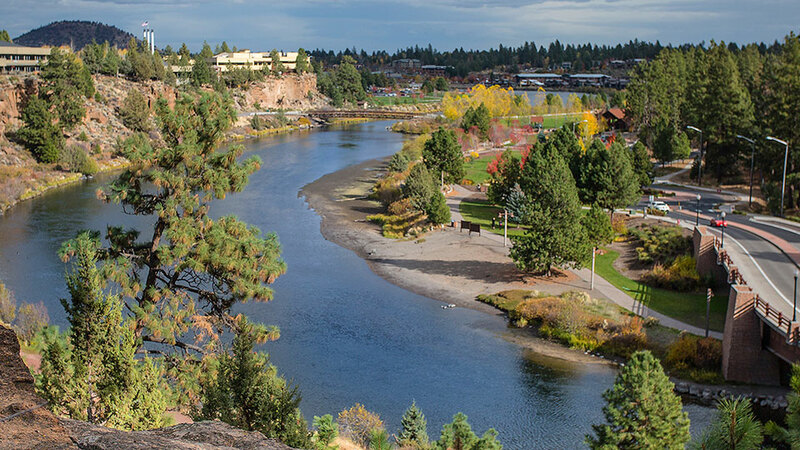 Join Outside In for a Women’s and Girl’s Nature Walk along the Deschutes River. The walk will be led and include discussions about the natural landscape. All paces are welcome to join, to keep with the group being able to walk 1 mile in 20/25 minutes is recommended. Registration is required. Register at www.outsideinbend.com. The Walk will begin at Outside In, 845 NW Wall St at 9:00 a.m.